We have all been swamped with work the past 3 weeks. Moving into the new building has certainly tried all of our patience. Dealing with new landlords over here is not always easy. There are still quite a few repairs that have to be done and the construction workers work-ethic is seriously lacking. I’m certain that God is trying to teach us all some lessons but we’ll all be very happy when they are done! Today was our second Sunday to meet in the new building. We were happy this morning that the landlord’s granddaughter and niece were at the morning and evening services. 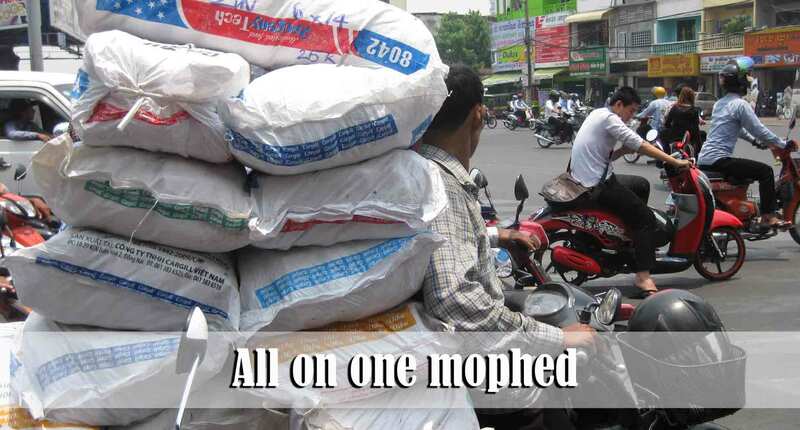 They are very friendly and we hope that through reaching them we can ultimately reach their whole family. 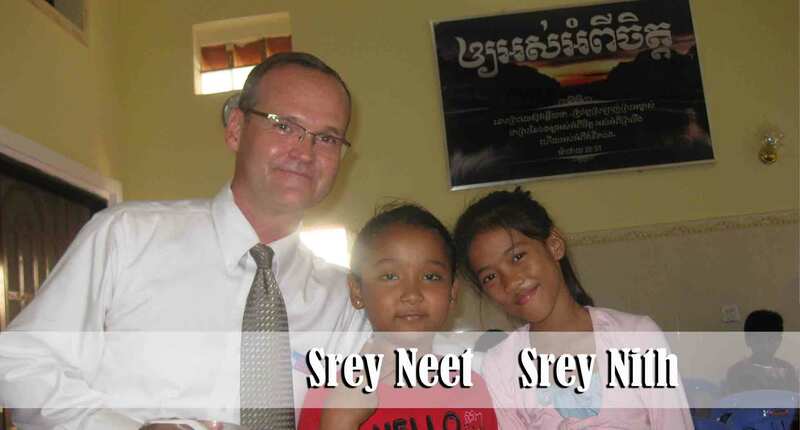 Pray that Srey Neet and Srey Nith will keep coming and get saved soon. This week and last week we had several new young adult men visit the services. Bro. Has is good at connecting with them and is faithfully following up on them. We believe that over the next several months we will see a good group of young adults reached through the Has family. Please pray for the salvation of the three new young men who attended the morning service today. It is a blessing to see new Christians developing a burden for the lost. Ra, in particular, has been very faithful in seeking to win folks in the neighborhood to the Lord. Over the past couple of weeks he has led two grandmothers to the Lord. It has been a long process which has involved many weeks of visiting and explaining the Gospel but he has been faithful and is bearing spiritual fruit. 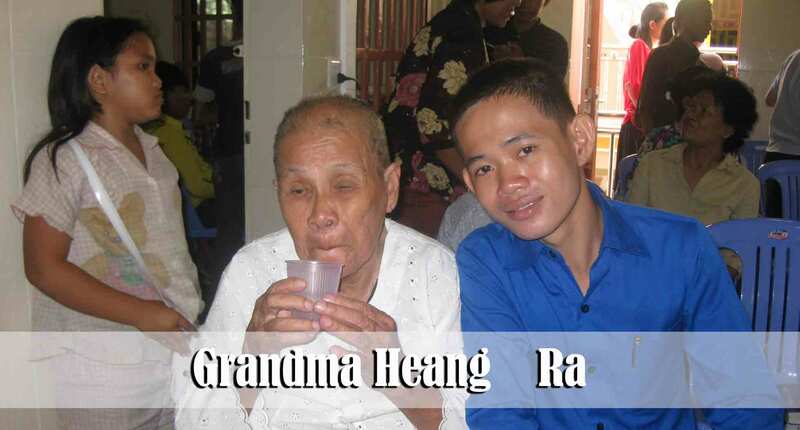 Please pray for Grandma Kiem (70 years old) and Grandma Heang (83 years old) to grow in the Lord. They are not able to attend every service but they attend the Sunday morning service. During the week some of our workers visit their home several times and read the Bible and pray with them. 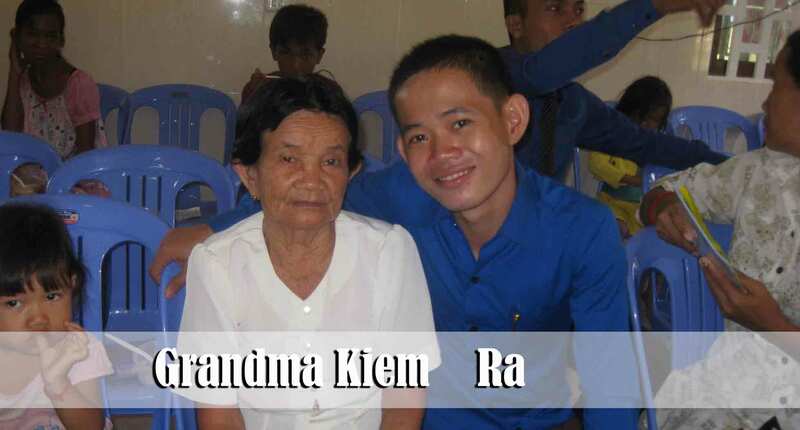 We are also happy to report that another grandmother, Grandma Tul, has accepted Christ. I believe that she is 86 years old. She is very feeble but managed to make it to church last Sunday. She loves listening to mp3 preaching that we supply her. Please pray for her spiritual growth as well. Yesterday Mr. Kim Chea (over 70 years old) accepted Christ as his personal Saviour as well. One of the young men at our church, Vannak, has been faithfully witnessing to him for the past 6 months. Mr. Chea’s poor health does not allow him to leave the house but our workers will continue to teach him in his home each week. Please pray for his spiritual growth. Today there were also 4 children who accepted Christ in the village church. These are new children who have started attending the church over the past 2 months. This Tuesday four of us will begin to evangelize a new area just north of our church about a mile away. Please pray for the following prospects from that new area: Mr. Routh, Mrs. Boom Socheath, Mr. Tong Sary, Dara, Dary, Daray. Thank you for your prayers for this ministry.